My latest batch of rasagullas were a disaster. As soon as I dropped them into the cooker, they started disintegrating. I realized the entire affair will turn out to be a super waste of effort and time. 1. Did I not dry the curd enough? 2. Did I not knead the curd enough? 3. Was the sugar syrup used for boiling not saturated enough? 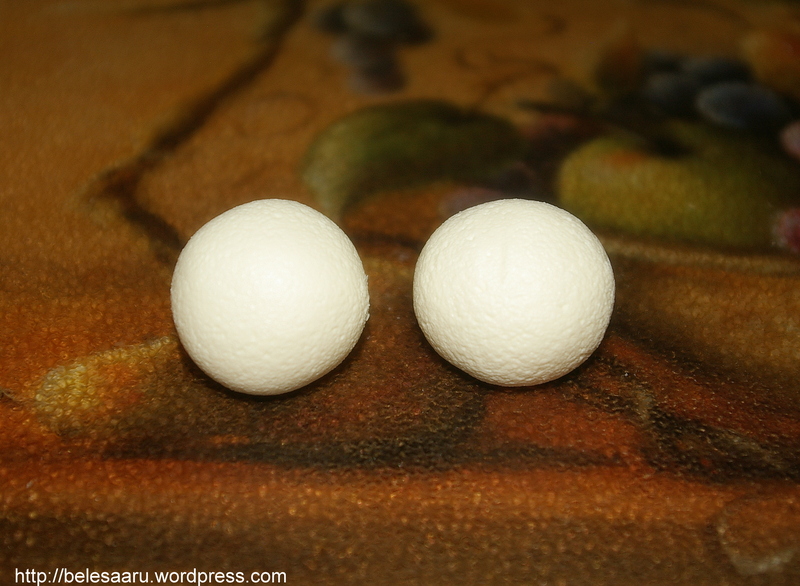 I think the water content of the rasgullas cause it to break. To make sure that they're ready, after you drain the water from the paneer, take a bit of paneer on your palm and knead it with your thumb for about 40 seconds. You should be able to roll out a firm yet smooth ball off it. If you can't form balls, it means you will have to squeeze out more water from the paneer. In the end you should have something like a soft dough. It takes a while to get it just right. If you can't make perfect balls in your first few shots at it, you can make rasmalai/ kheer/paneer pedas out of it, so it won't be a wasteful disaster after-all. The paneer was probably too watery. You can try drying it with a fan for 4 minutes. Not the answer you're looking for? Browse other questions tagged indian-cuisine paneer or ask your own question.